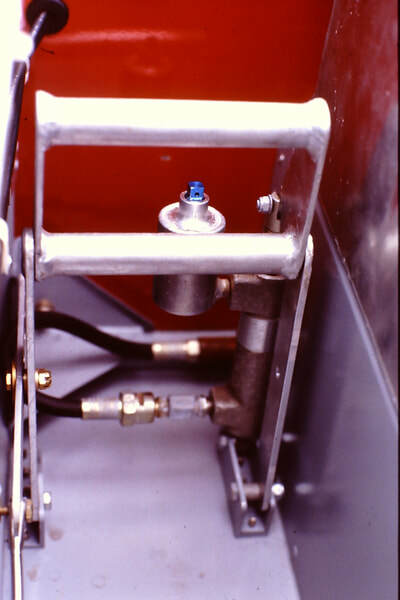 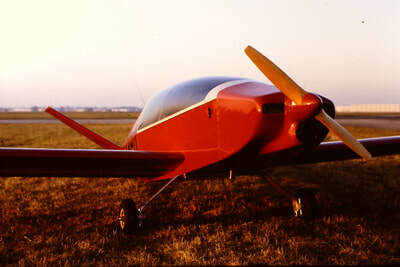 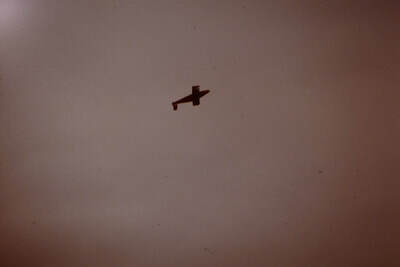 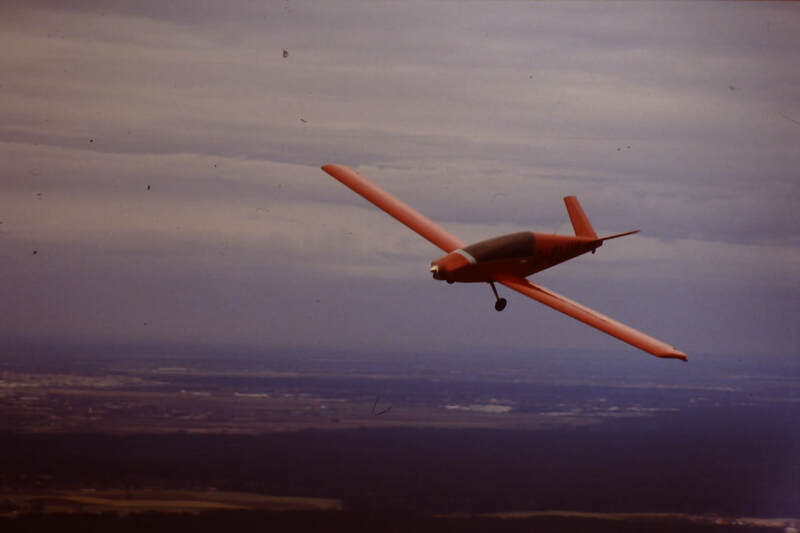 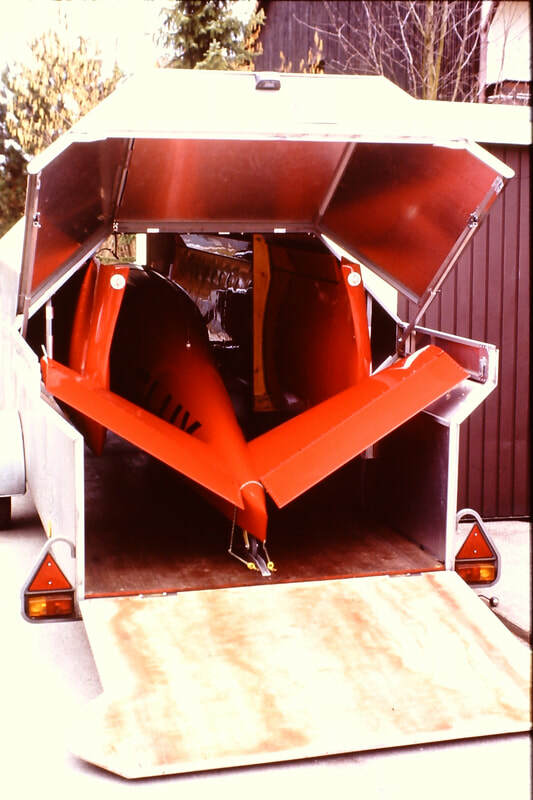 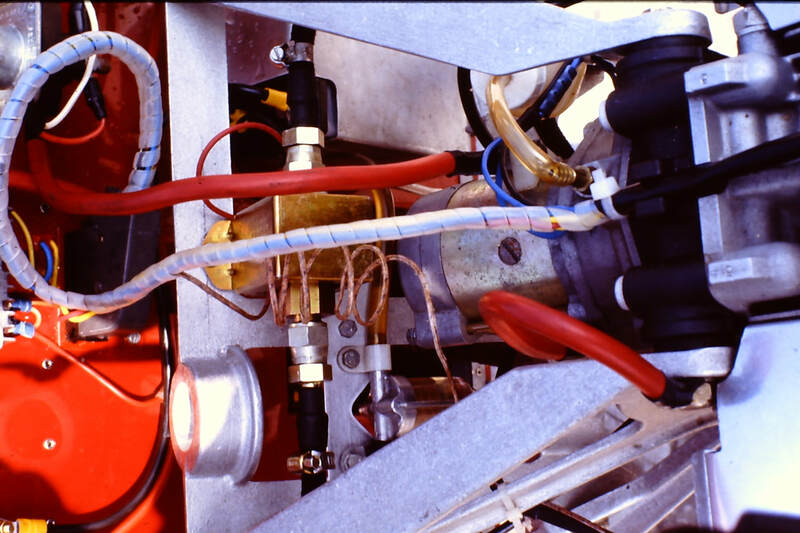 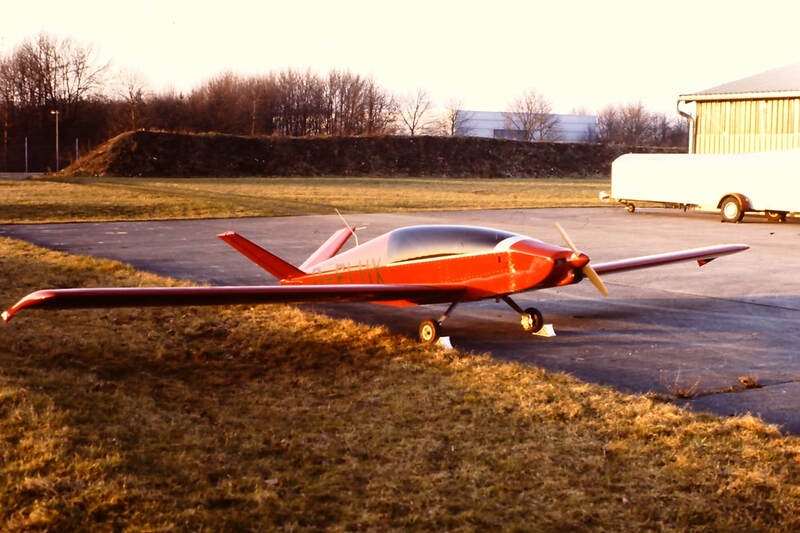 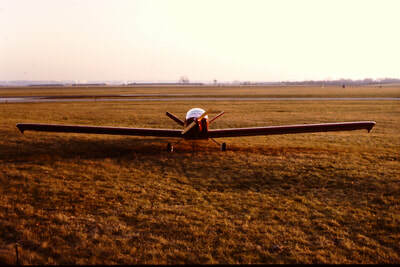 The Moni H1 was built by me with the help of my father, Robert. 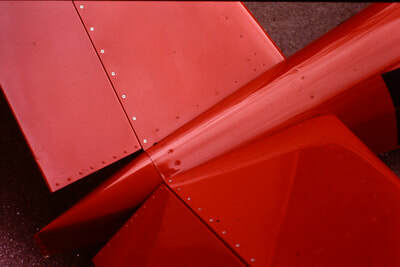 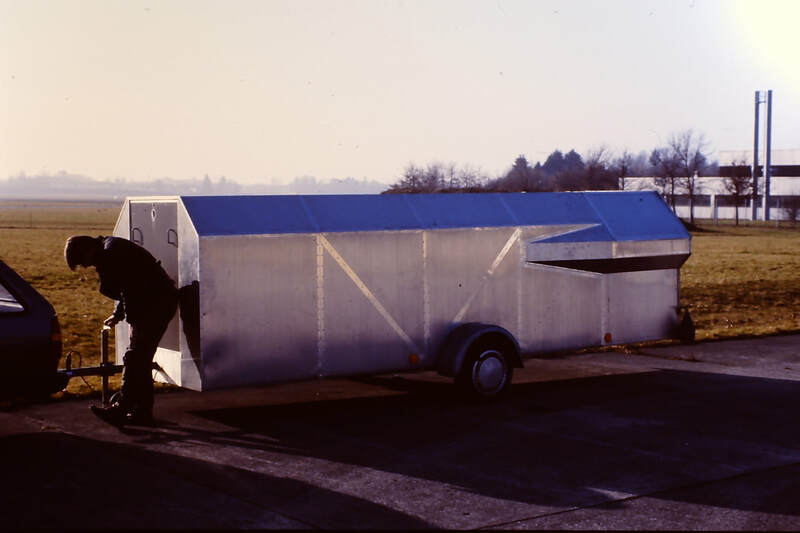 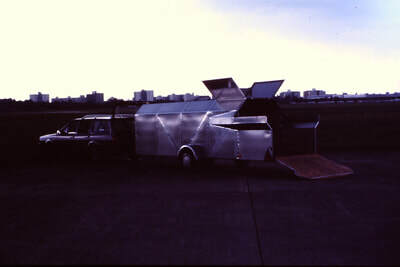 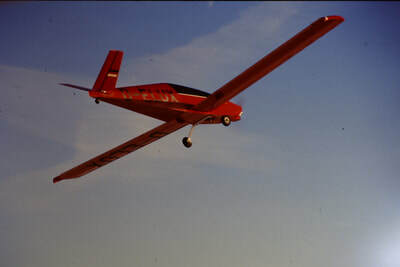 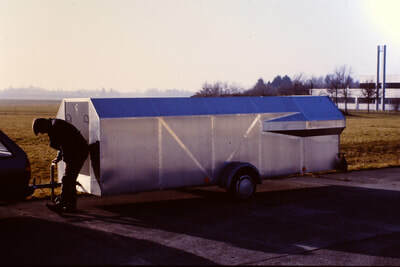 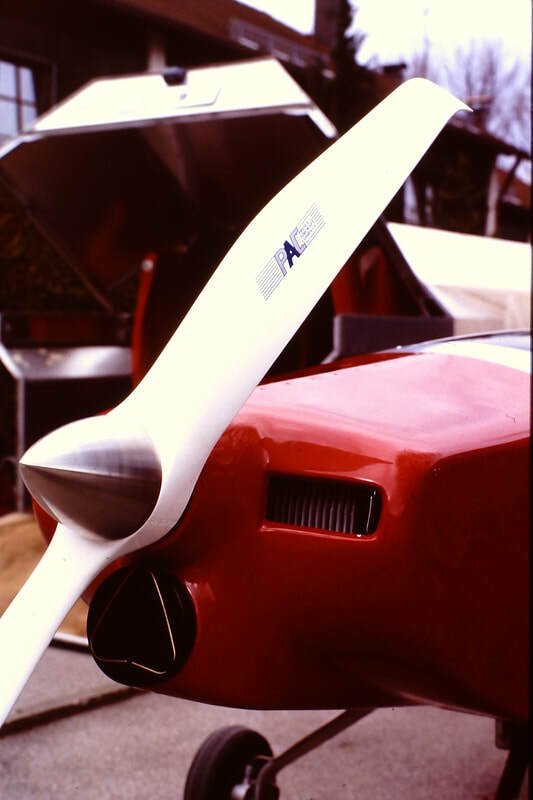 The Moni is an original design by John Monnett of Oshkosh, Wisconsin. 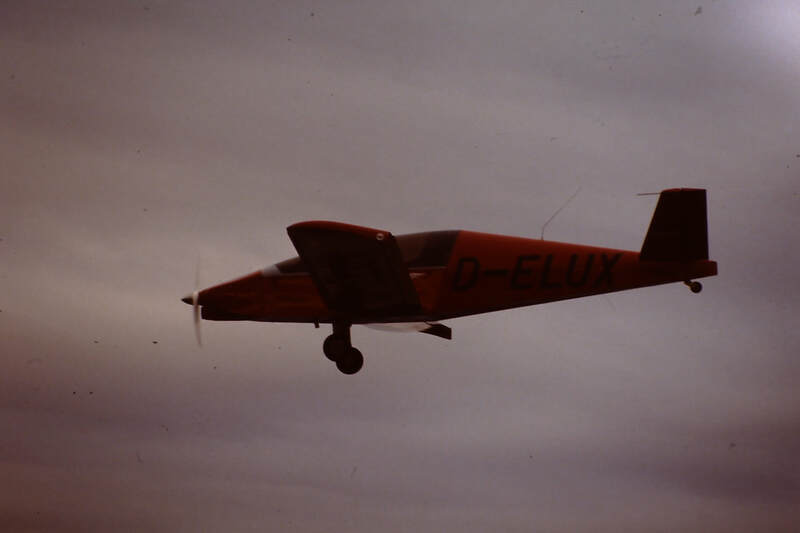 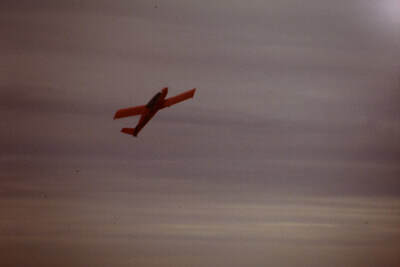 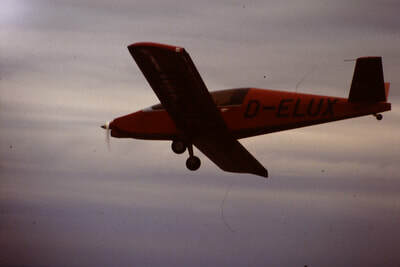 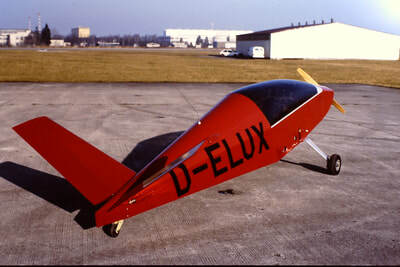 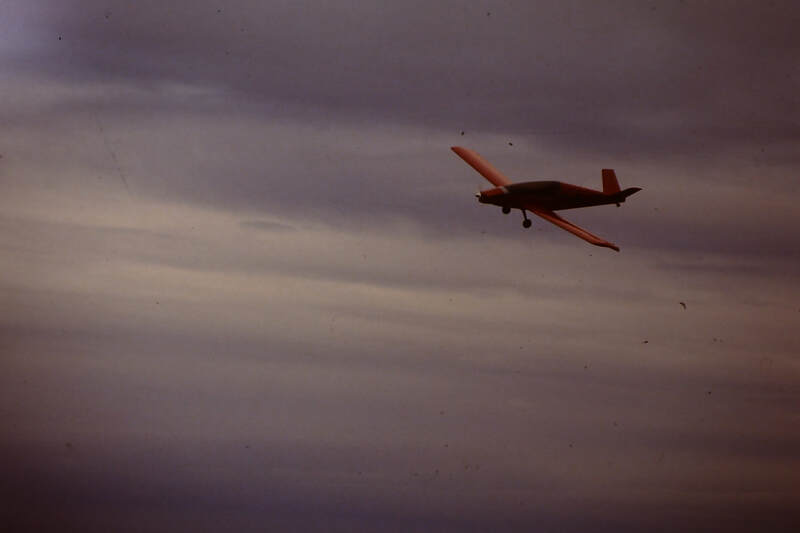 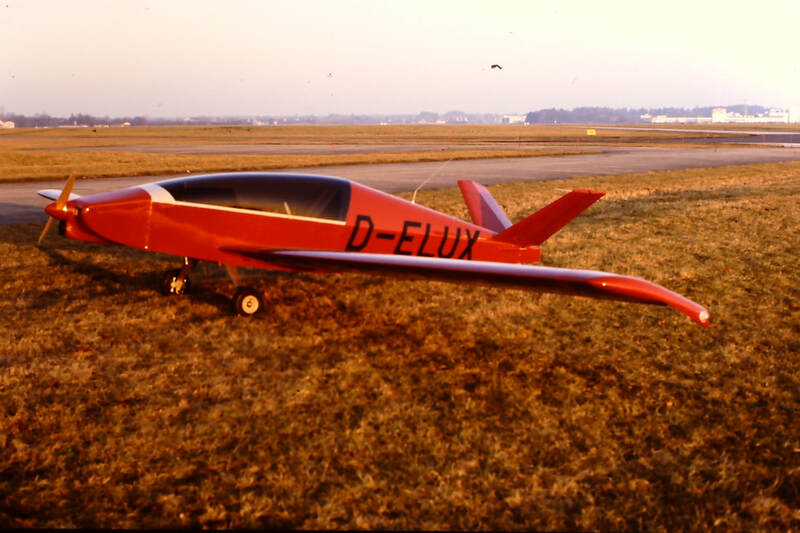 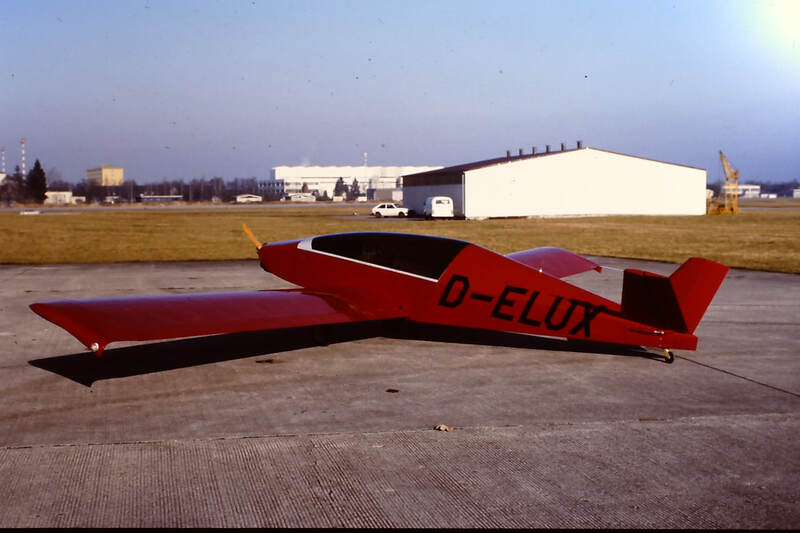 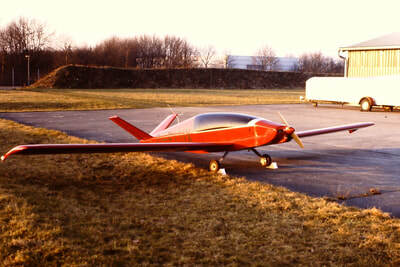 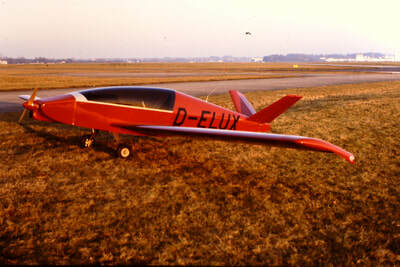 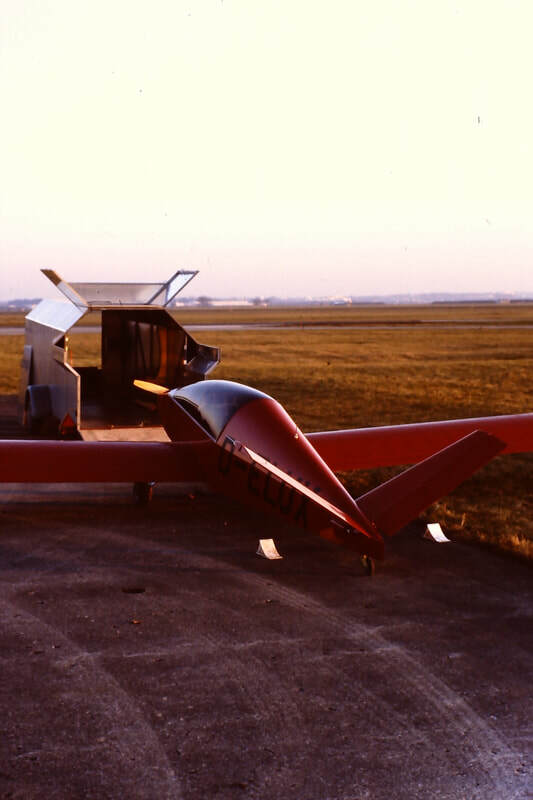 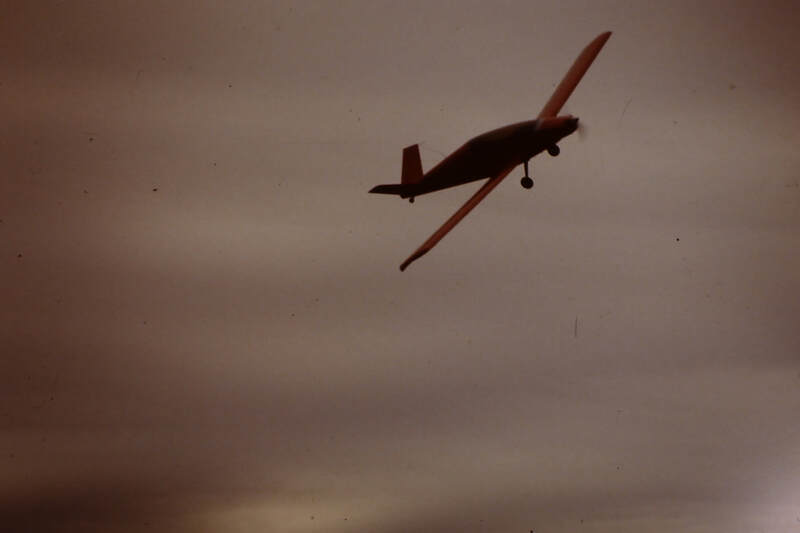 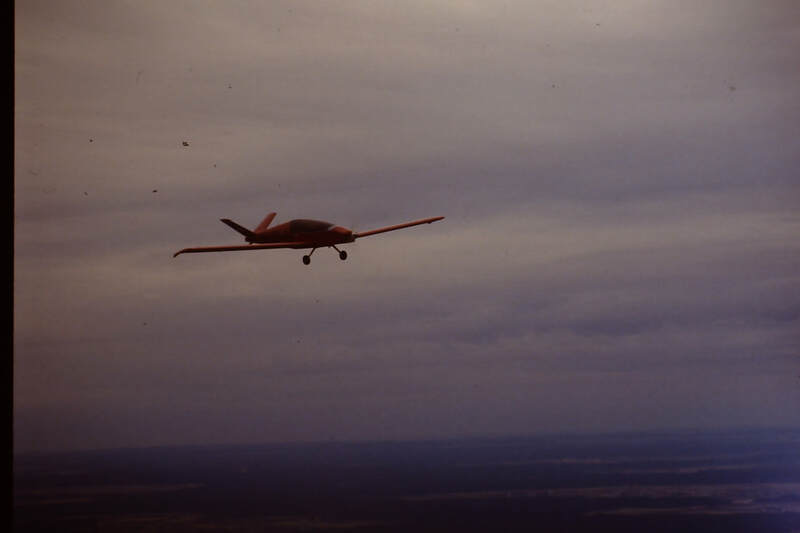 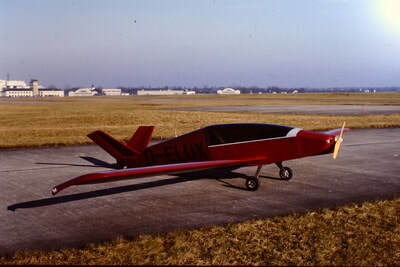 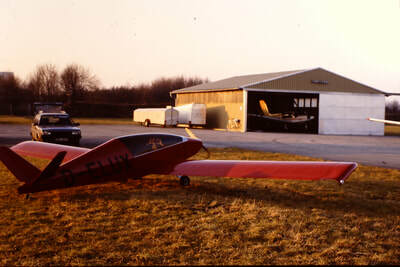 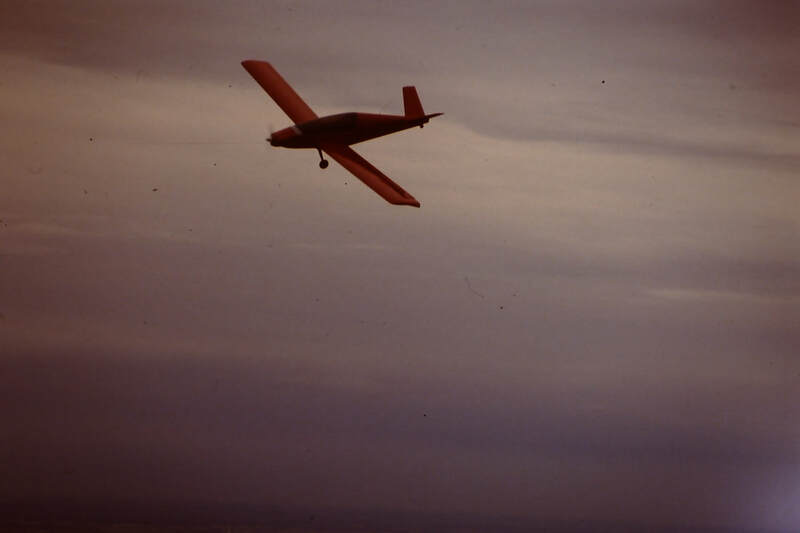 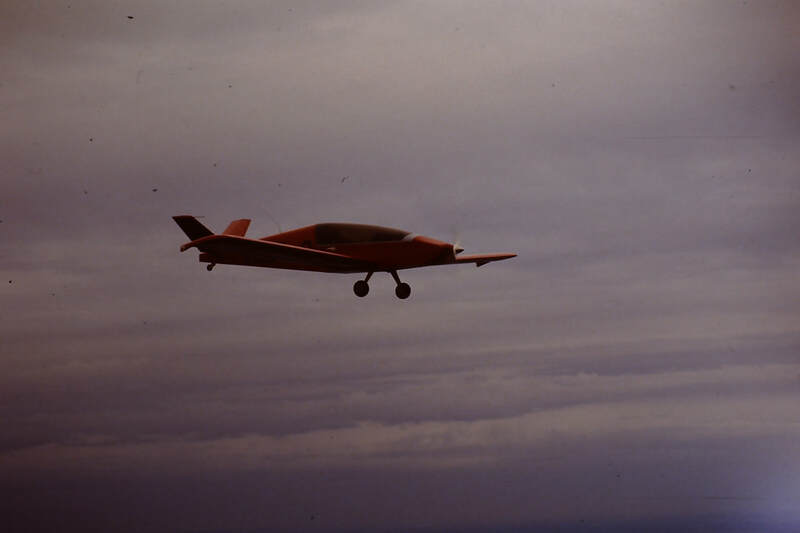 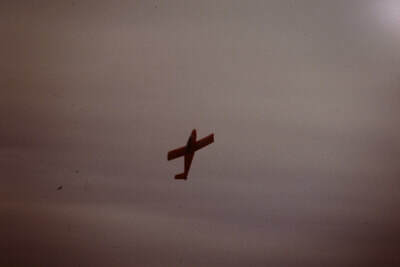 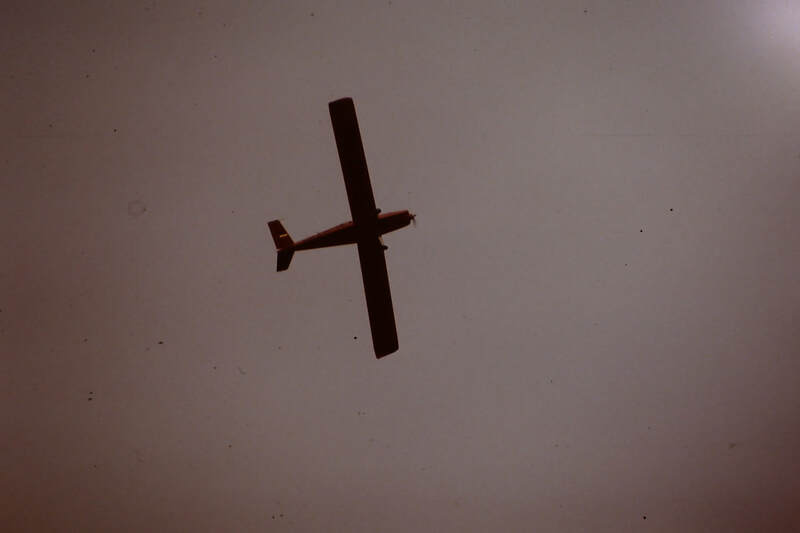 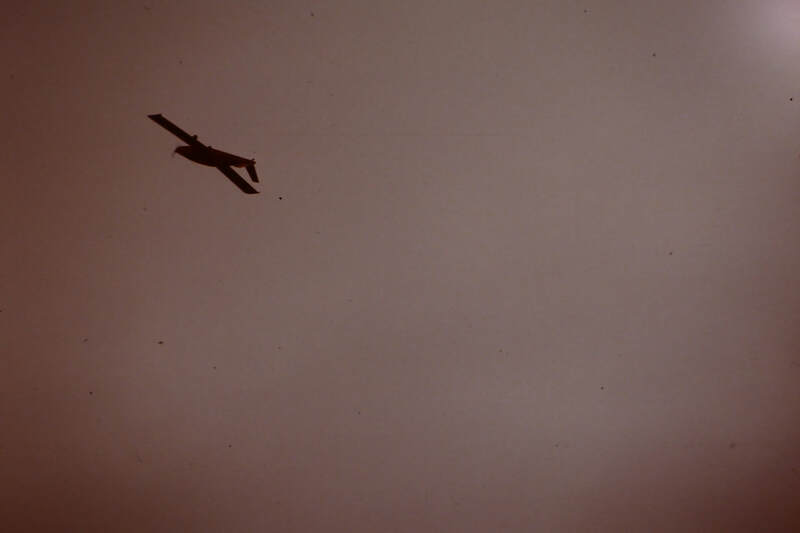 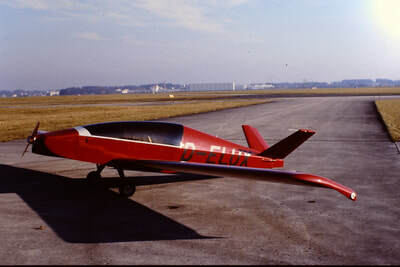 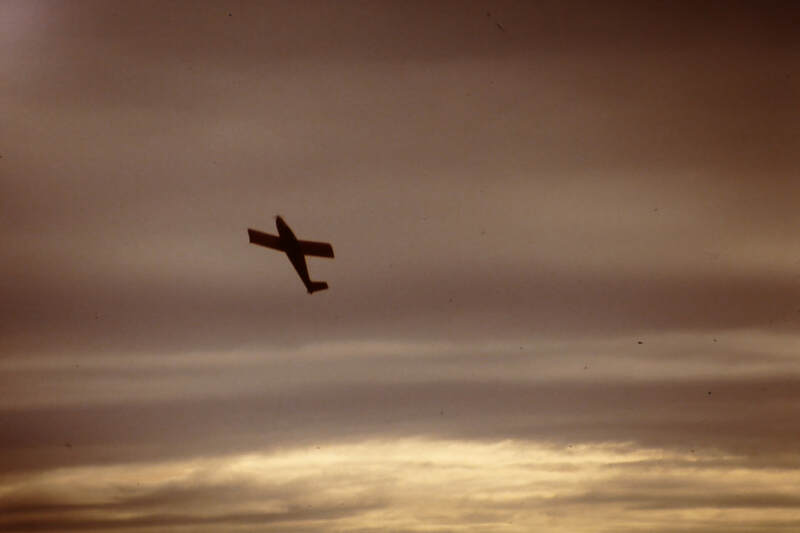 John sold plans for this aircraft together with a raw materials kit. 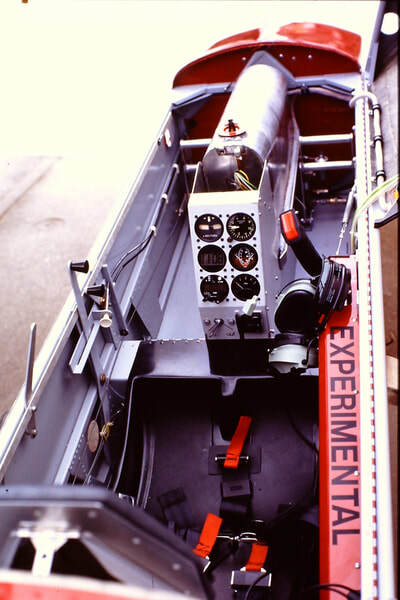 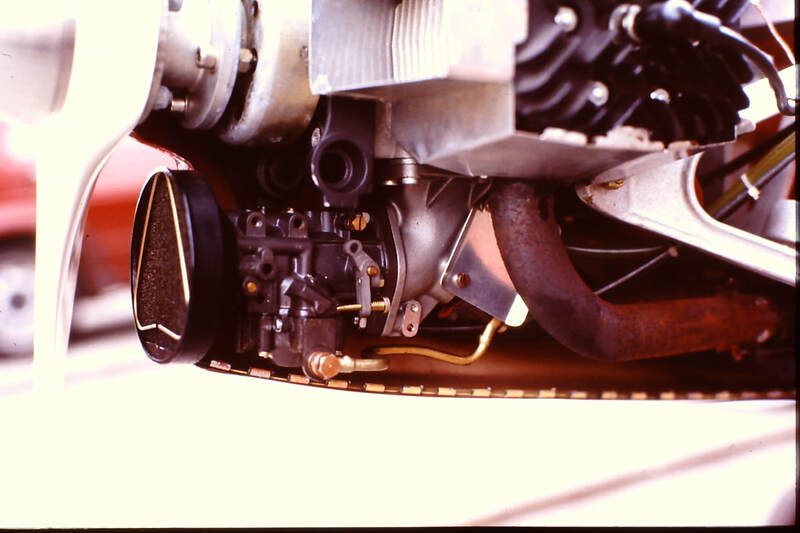 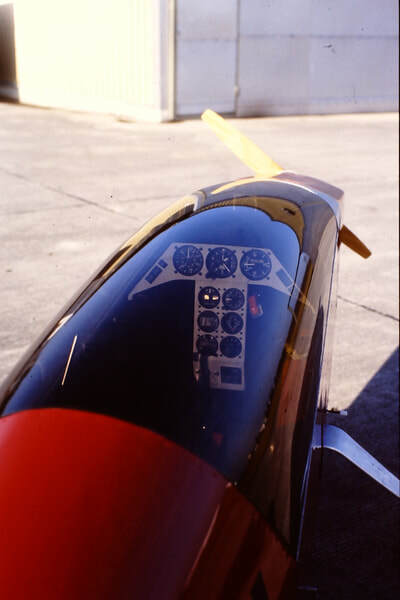 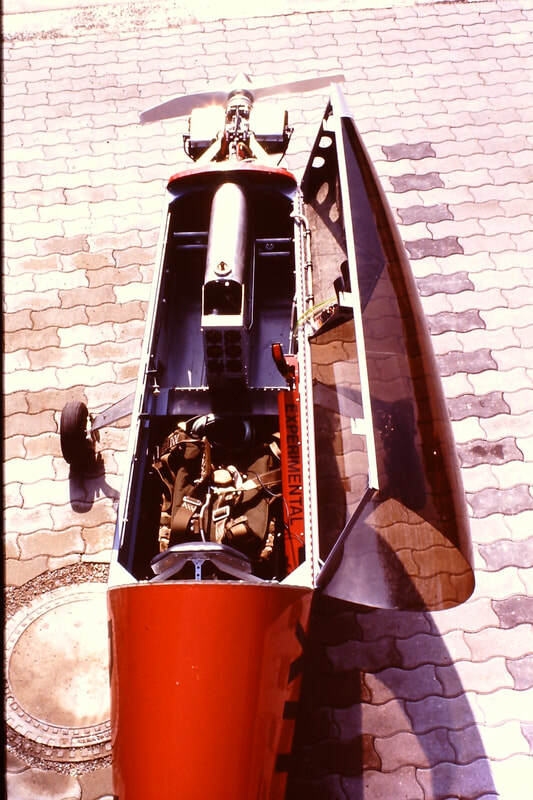 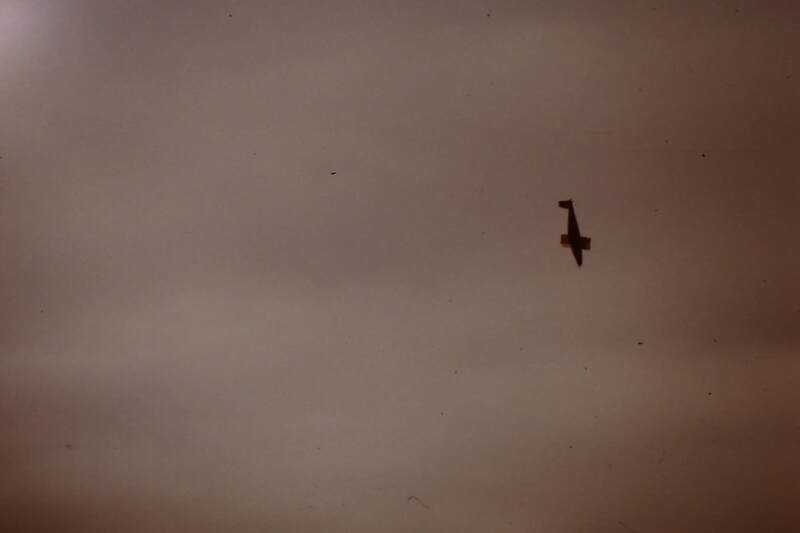 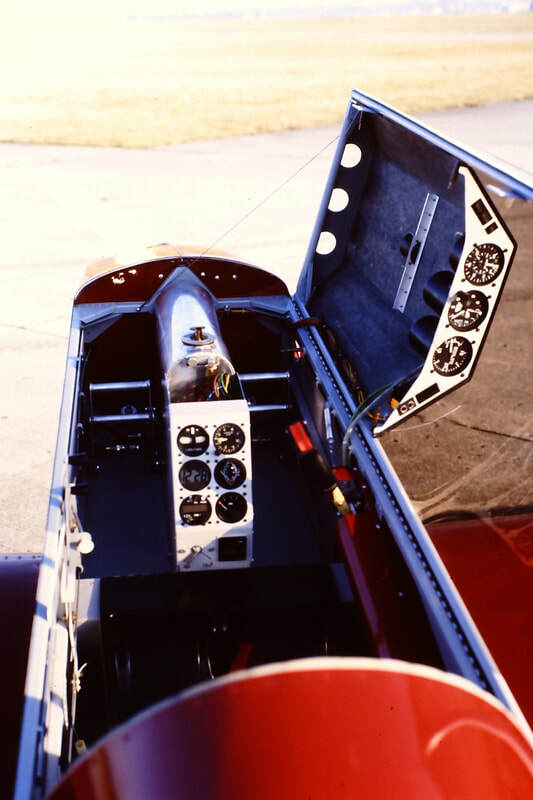 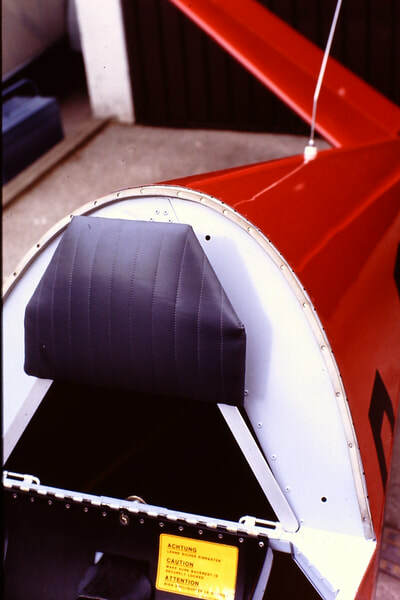 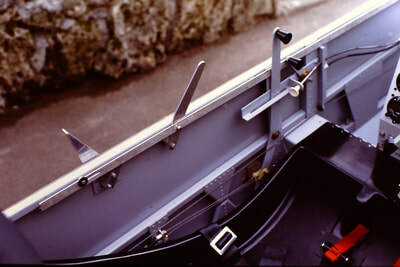 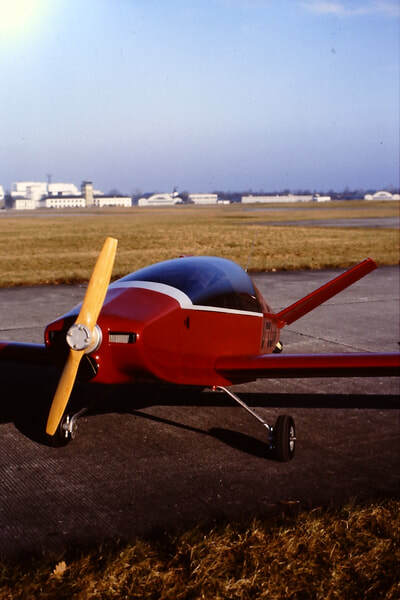 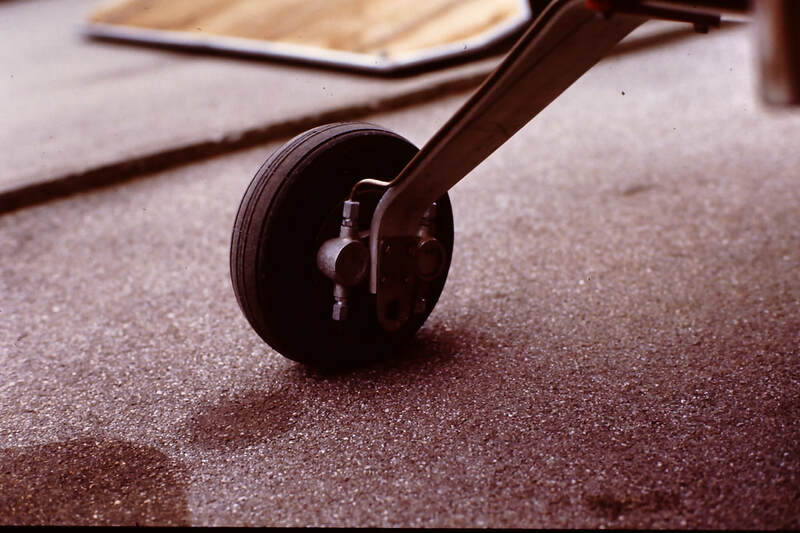 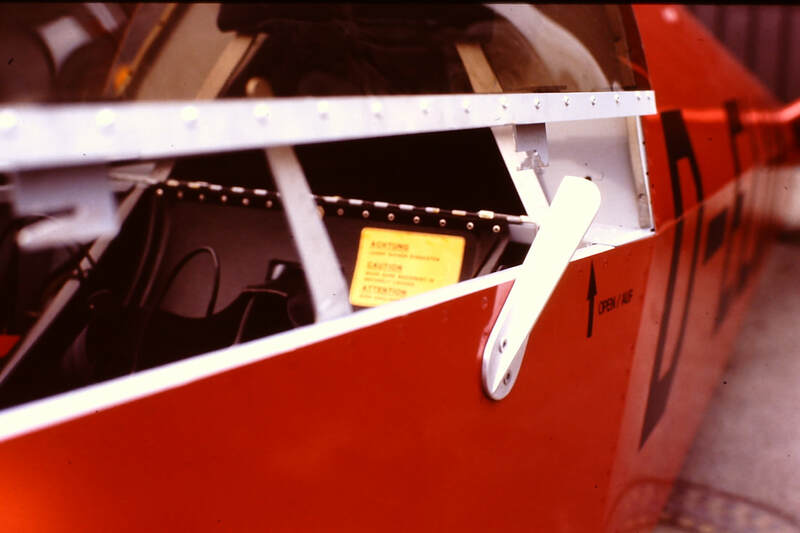 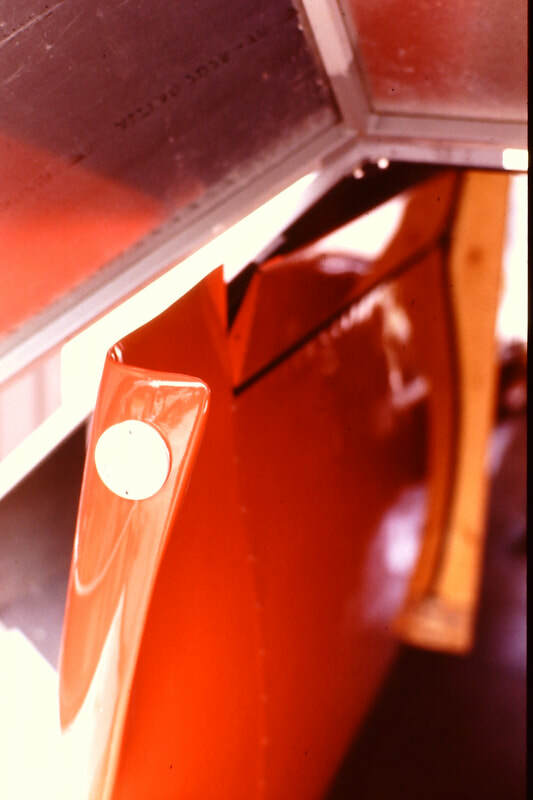 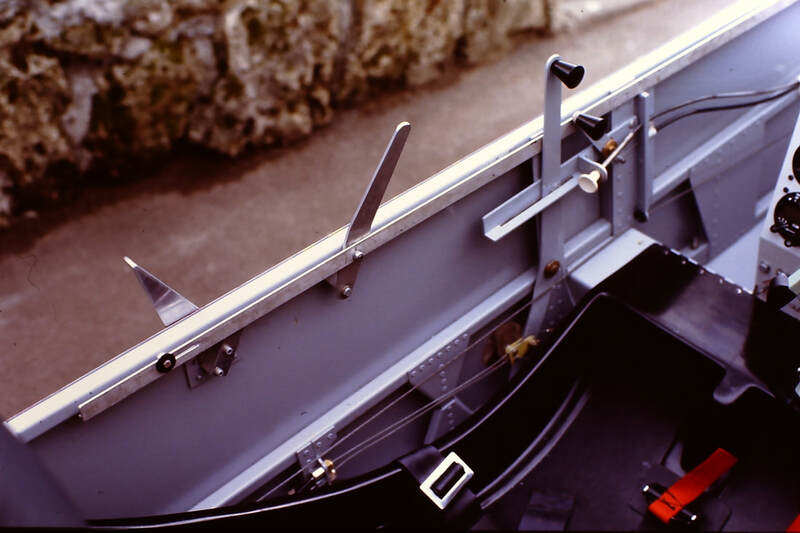 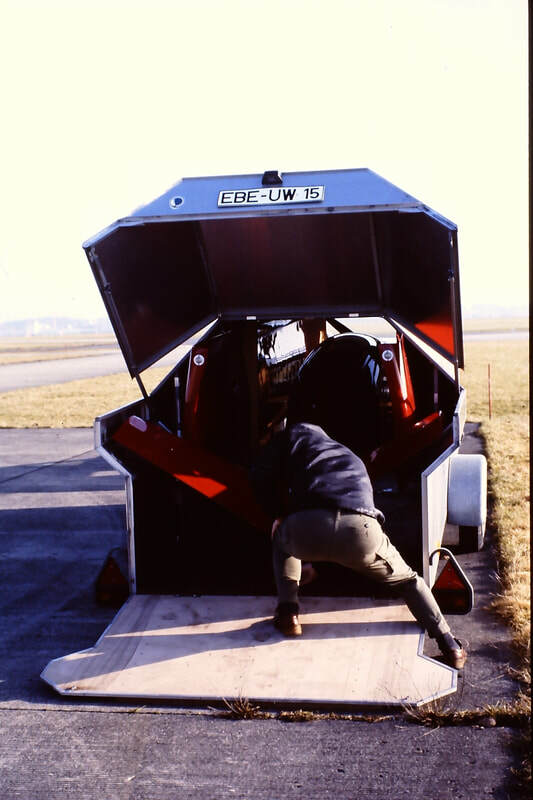 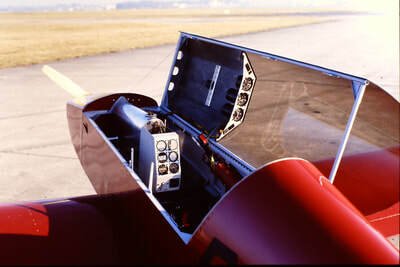 The original aircraft was a central mono-wheel design for which John offered a tricycle-gear modification. 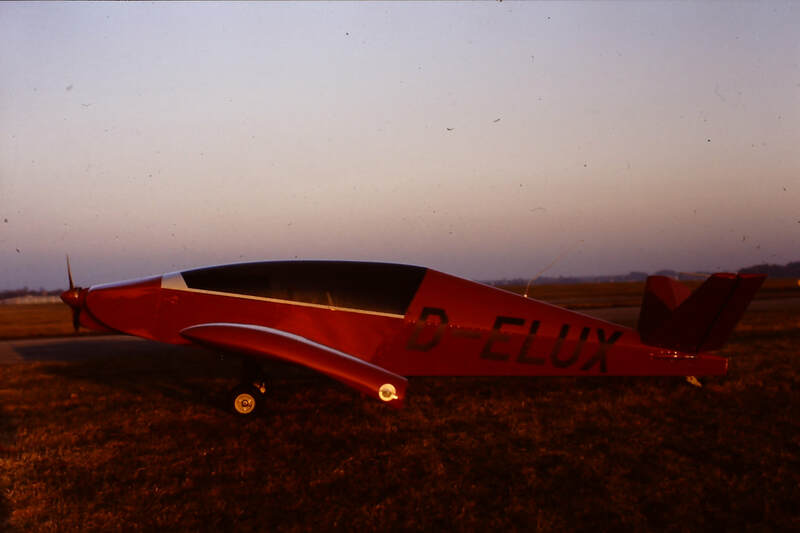 I modified the plane once more to include a tail-dragger configuration and thus amended the "H1" to its name. I had saved up all my army service pay (at that time we were conscripted to 15 months of army-time after high school) and some additional money I had earned through giving guitar lessons. 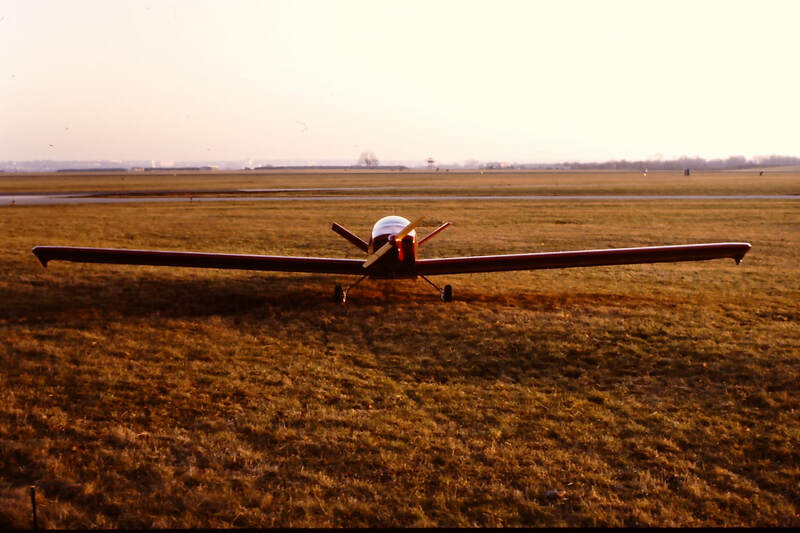 My father contributed the missing funding element ... and I was off to an exciting venture: building my own aircraft! 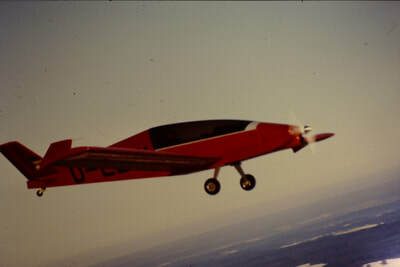 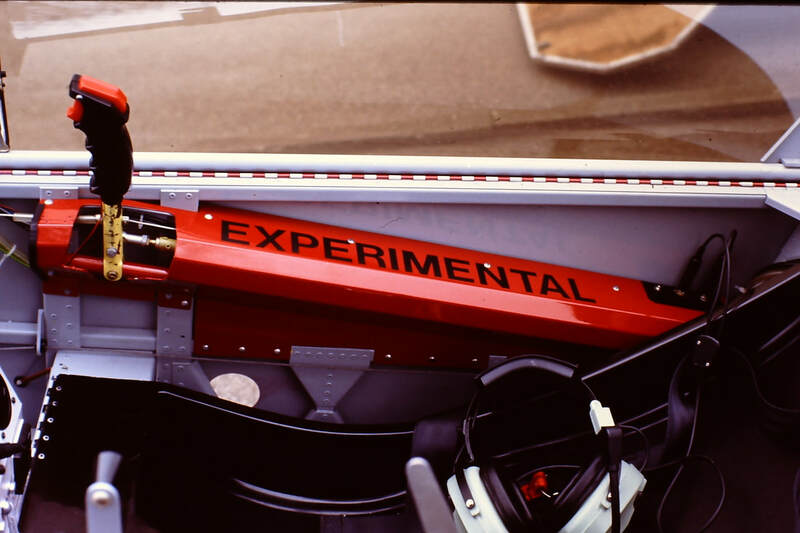 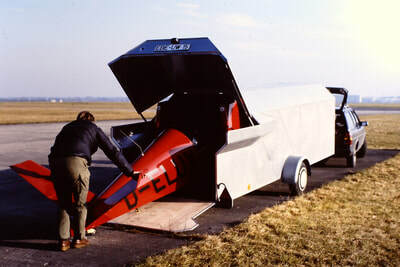 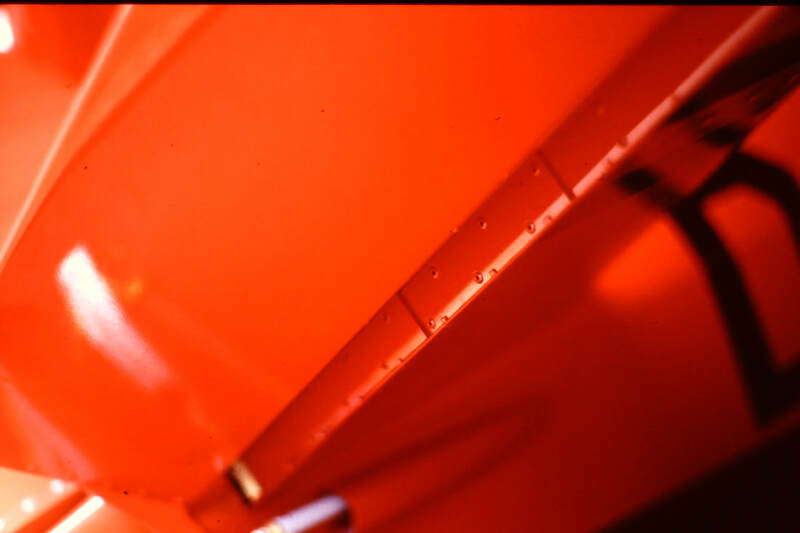 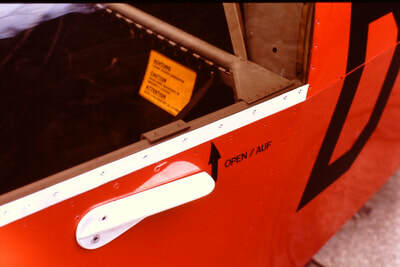 pull-out from a barrel roll; should have rolled out - flight-test beginners typical mistake). 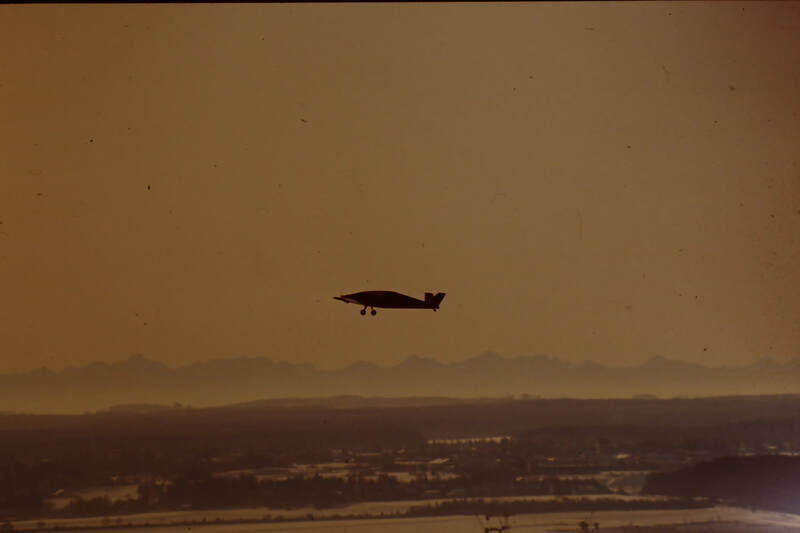 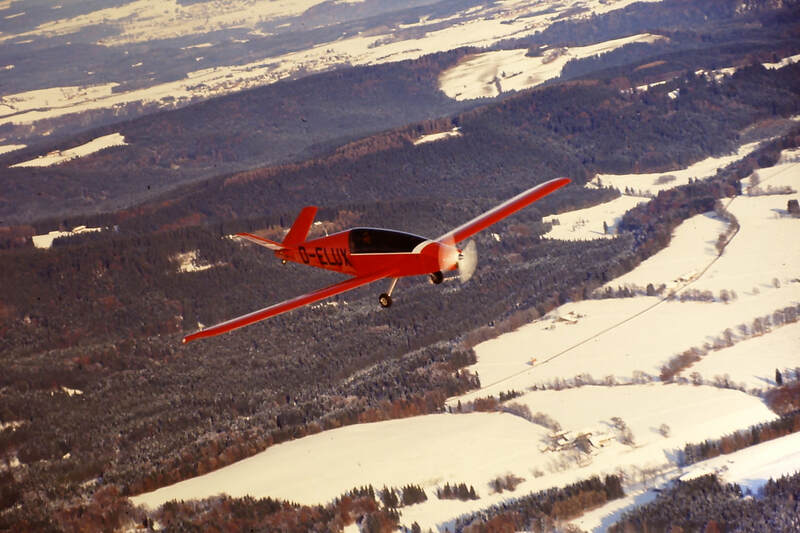 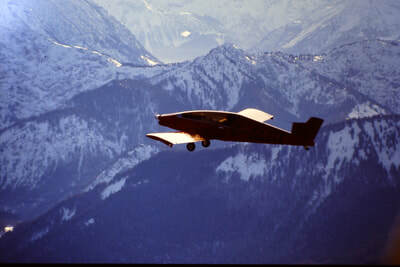 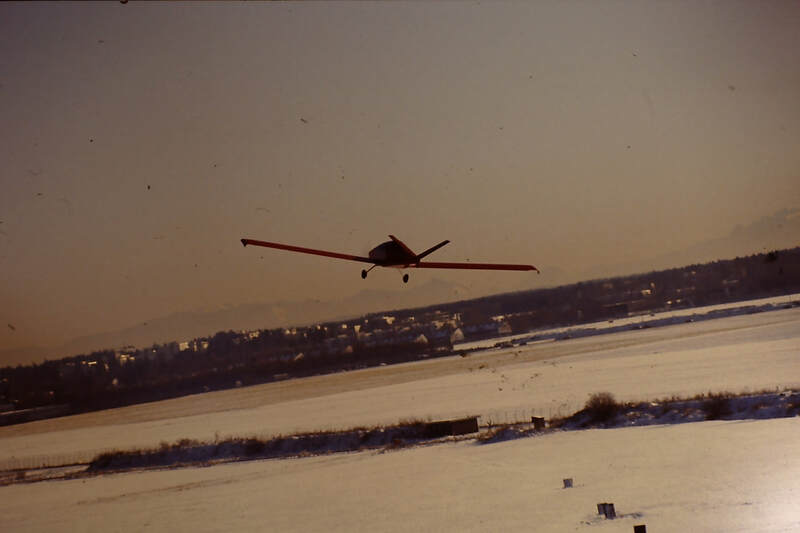 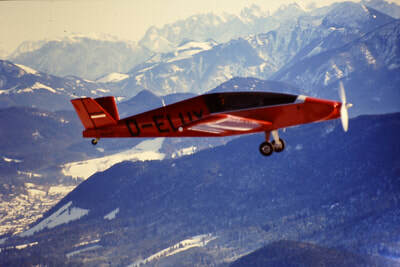 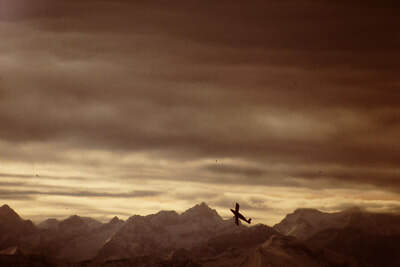 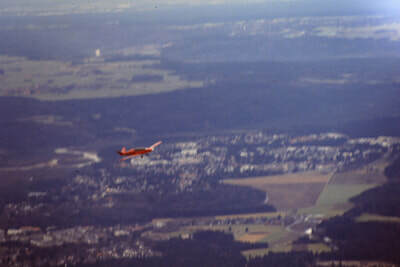 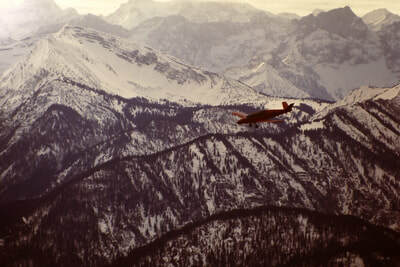 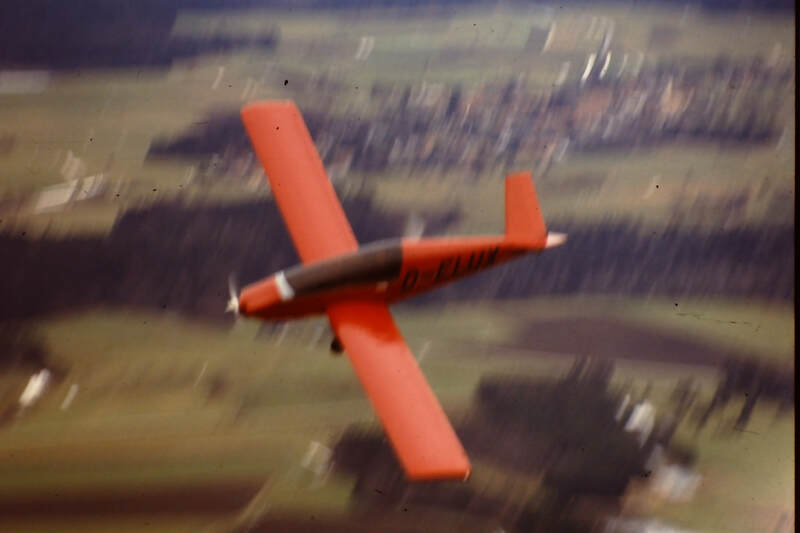 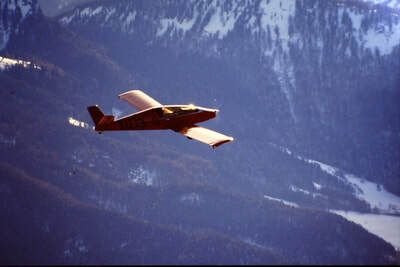 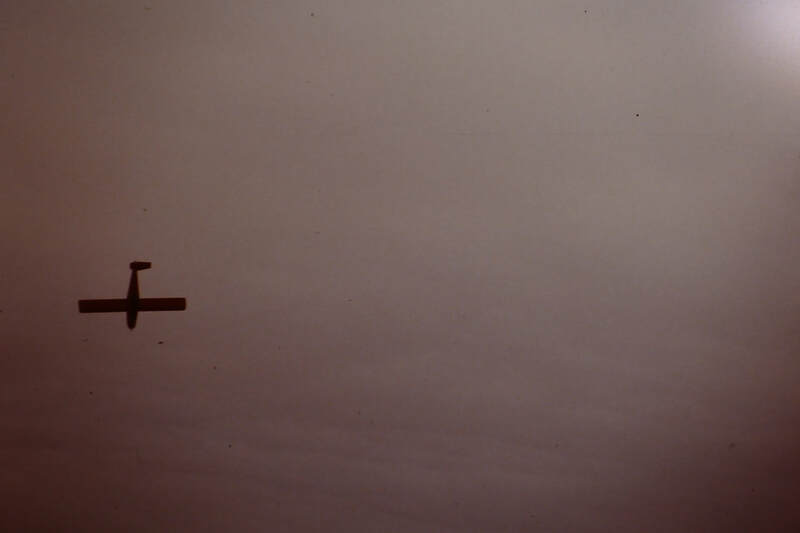 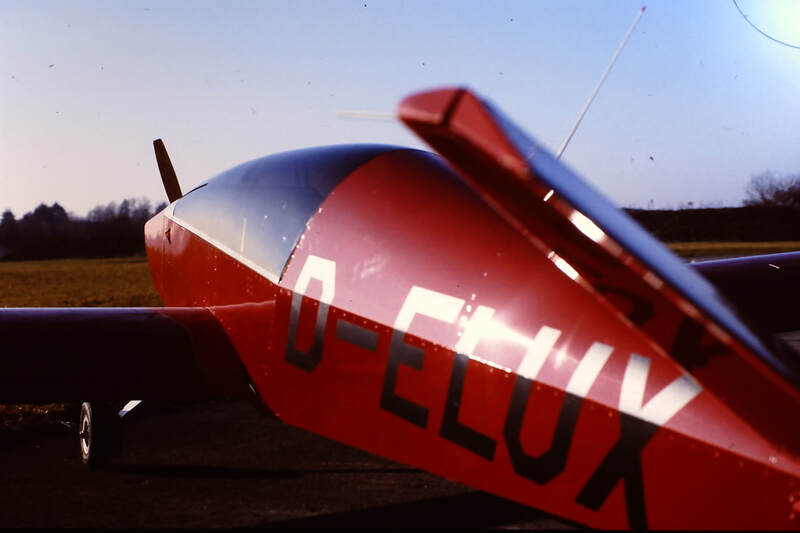 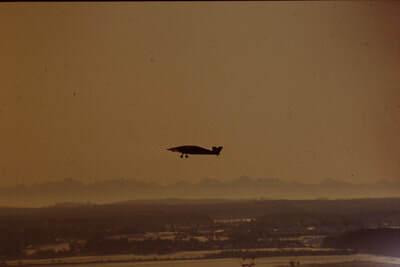 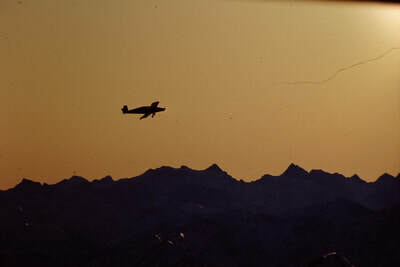 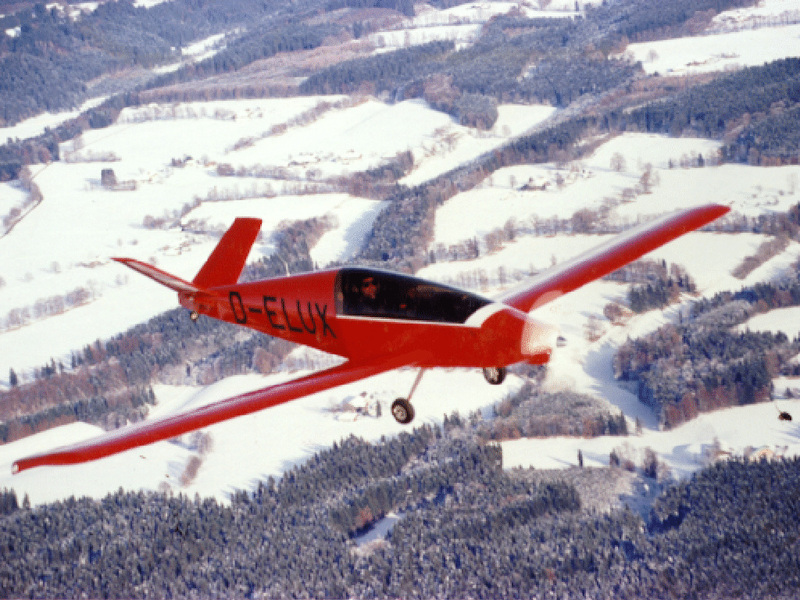 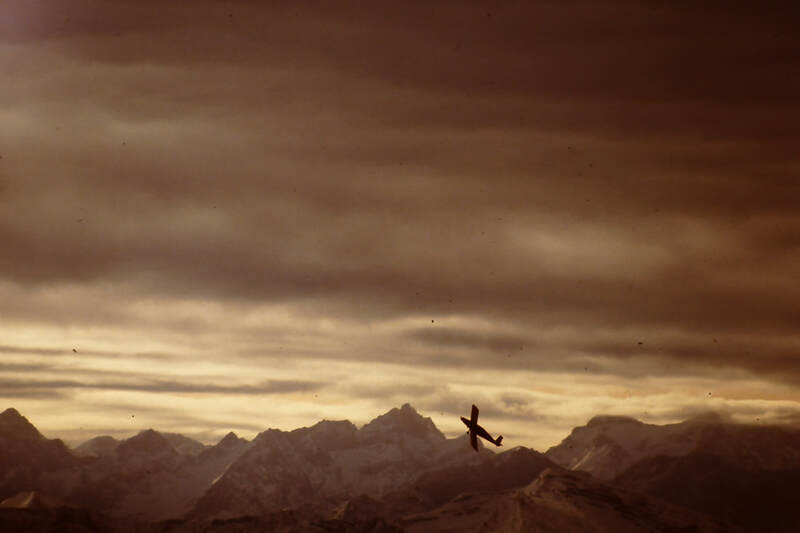 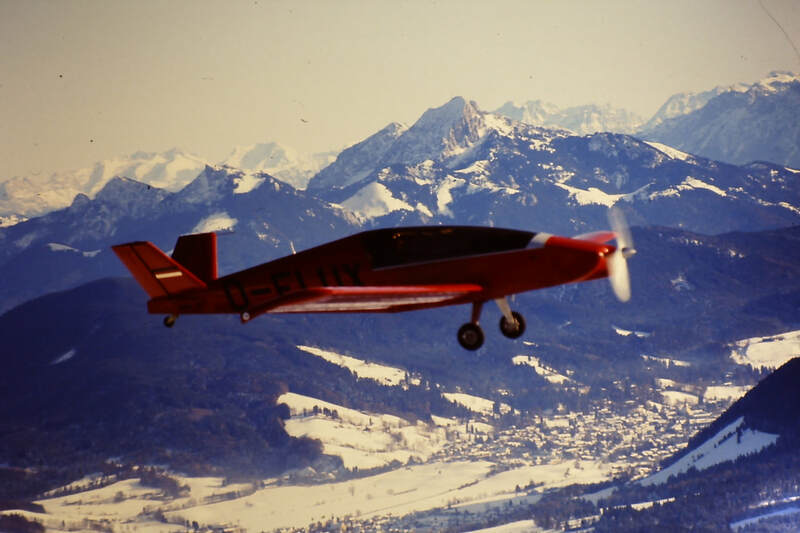 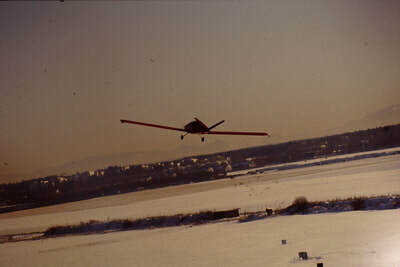 My father Robert flies a Morane MS893; my friend in the right seat, Timo Minkinnen of Helsinki, Finland, takes this and the top photograph over a Bavarian winter landscape. Getting ready for First Flight - in my parents' driveway, Glonn, Landkreis Ebersberg, Bavaria. 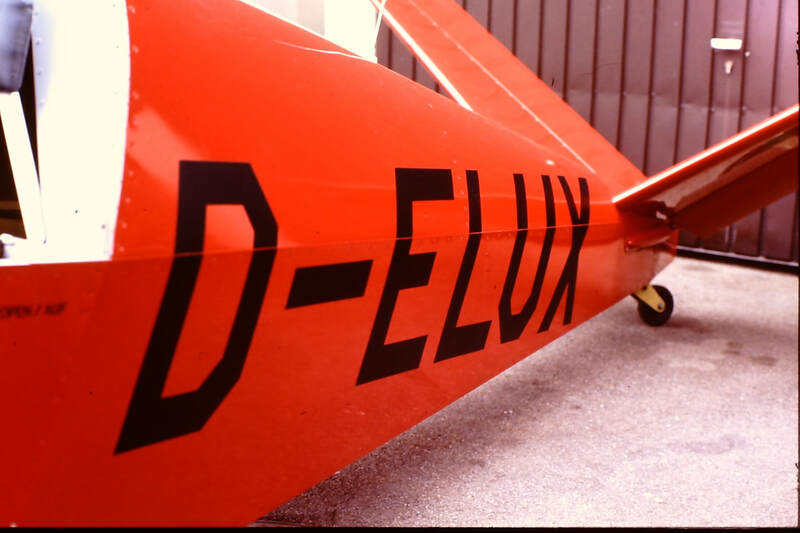 Getting ready for flight - with father Robert at Fliegerhorst Neubiberg (ex-EDSN), Munich, Bavaria, at Club Hangar (Flugsportgruppe IABG/Bundeswehr, Neubiberg). 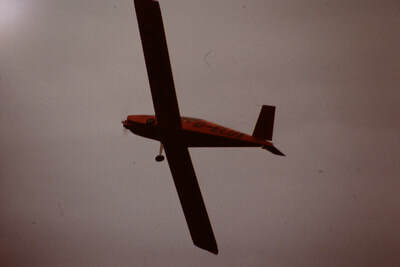 Pictures were taken before a new Prince Q-tip propeller was installed (see above).